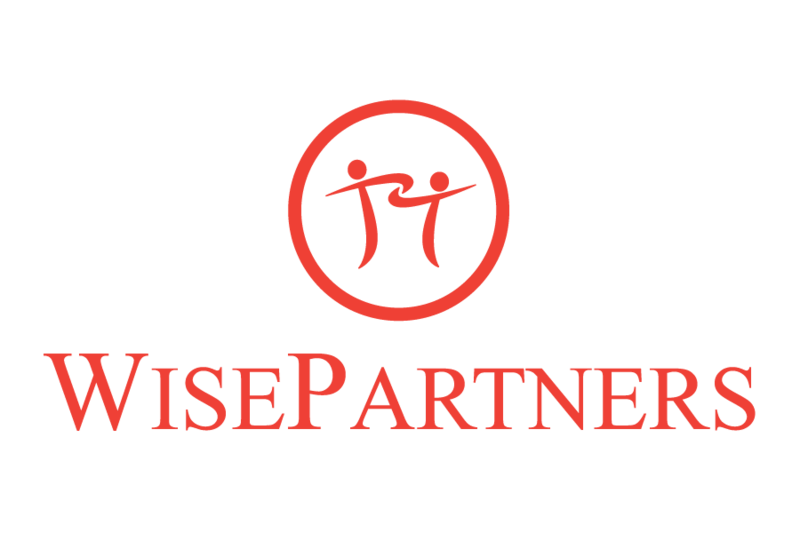 WisePartners is an independent, privately held company operating worldwide with headquarters in Gothenburg Sweden. We are active in the forest industry, selling and distributing paper and board products, from more volume oriented qualities to high end specialties. Our team and partners consist of highly experienced professionals. We all have a global mindset, operate with family values and continuously try to improve and be better. By working together we create great value. We provide many additional services, including financing, warehousing and logistics. As each demand is different every partnership is unique. WisePartners goal is always to help identify and provide the optimum solution. We would be happy to provide you with more detailed information about us, our products and services. 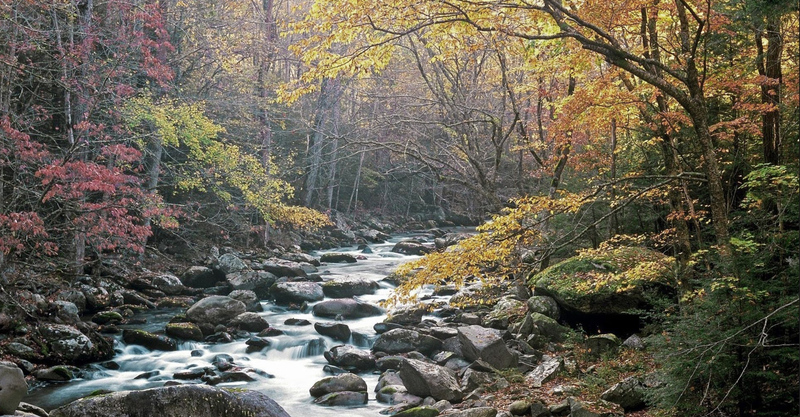 Become a part of our Ecosystem. Join our team – Become a partner. We believe success in business is all about people working together. We are always looking for new exciting partnerships across the globe, individuals or companies. New ideas, or have your business been running since generations? This is our passion, share your story.